Katherine here, writing from the Temple of the Inscriptions in Palenque. There’s nothing like deciphering ancient Mayan hieroglyphs to keep your code-cracking skills sharp. Yesterday, Ahna and I discussed strategies for curating a good children’s library (which, as it turns out, isn’t as intuitive as safecracking or BASE jumping). But we realized we were missing a key piece of information: a parent’s perspective. As much as Ahna and I know about children’s literature, parents have the invaluable knowledge that can only come from extensive fieldwork. Luckily, Rachel Bomberger is not only a fellow agent, but also a veteran mother. She very kindly took a break from her mission in Madang to write up a report for us. The following intel comes straight from the private archives of the Bomberger Family Library. It would require a significant level of dedication to stock the complete works of Sandra Boynton (she’s fairly prolific), but every family should have at least a handful of her signature board books. The illustrations are simple and fun, the humor is dry, and the writing is seriously addictive. I’ve mentioned before how much we love Émile Jadoul’s books, but they’re even a more established fixture in our family library now. They’re short, they’re adorable, they’re funny, and they help us maneuver our way gently through two common family life issues — kids who keep trying to postpone bedtime, and kids who always need company in the bathroom. Before Shrek made it popular to throw parents a bone in children’s entertainment, A. A. Milne mastered the art. Winnie-the-Pooh is equal parts still water and rippling brook, child-tested and parent-approved. This enduring classic can hold the attention of a three-year-old, but even the big kids (in our house, at least) will never say no to a reread. This is pure, distilled fun-in-a-book that seems to get noisier and more raucous each time we read it. Repeat the above statement for this blockbuster that deserves every ounce of the acclaim it has received in the quarter century since its publication. Most of our favorite big-kid read-alouds are funny (see above). This one’s not. It’s profound. It’s weird. Oh, and also: it’s breathtakingly beautiful. The kids have been known to sneak this one to bed with them after story time, just to spend a few more minutes poring over every lush spread. I’ve lost track of how many Elephant and Piggie books Mo Willems has written, but that didn’t stop me getting misty eyed when I read his grand finale, The Thank You Book, this spring. 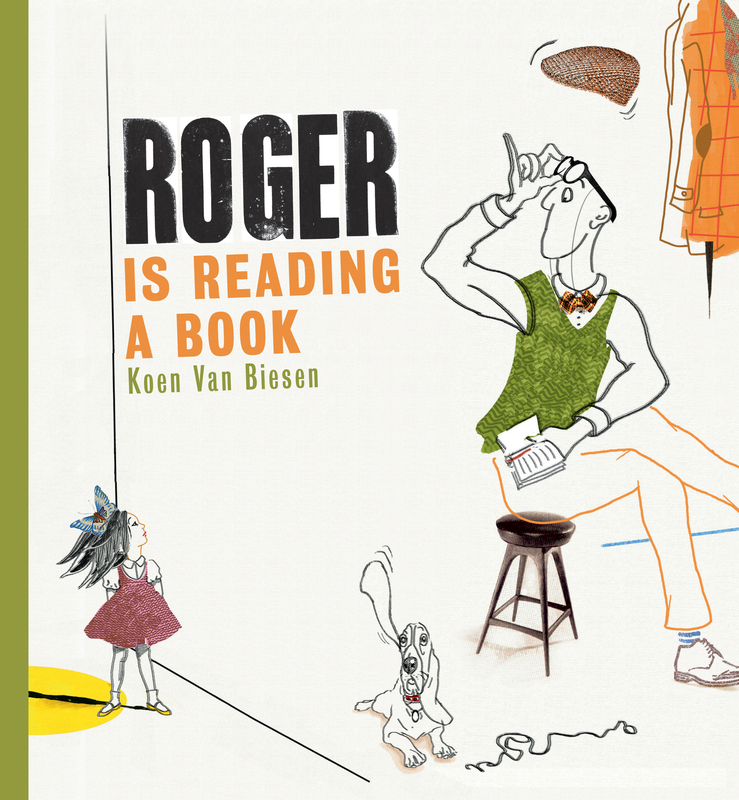 Much like Arnold Lobel’s Frog and Toad series (also a family favorite), these books are easy for beginning readers to get through on their own, but they also have enough humor and heart to keep even the more experienced among us completely engrossed. Richard Peck won a Newbery Honor and a Newbery Medal for the first two books in this cycle, but we didn’t need any awards to tell us how good they were. I want to be Grandma Dowdel when I grow up. What’s more, I want my kids to want to be Grandma Dowdel when they grow up. This is a set, right? If it isn’t, it should be. We’re especially fond of Bink and Gollie, but love Mercy Watson, The Tale of Desperaux, and Flora and Ulysses, too. I hope you find Rachel’s suggestions helpful as you’re building your own home library. I know I’ll be on the lookout for some of these titles at the airport bookshop. But for now I should get back to deciphering this panel. There’s something here about a secret chamber off of Pakal’s tomb . . .